As my boyfriend likes to repeatedly point out, I haven't shared a food post in a very long time, even though I photograph my food daily. What can I say? I love food even if I'm not sharing it with other people ahaha. 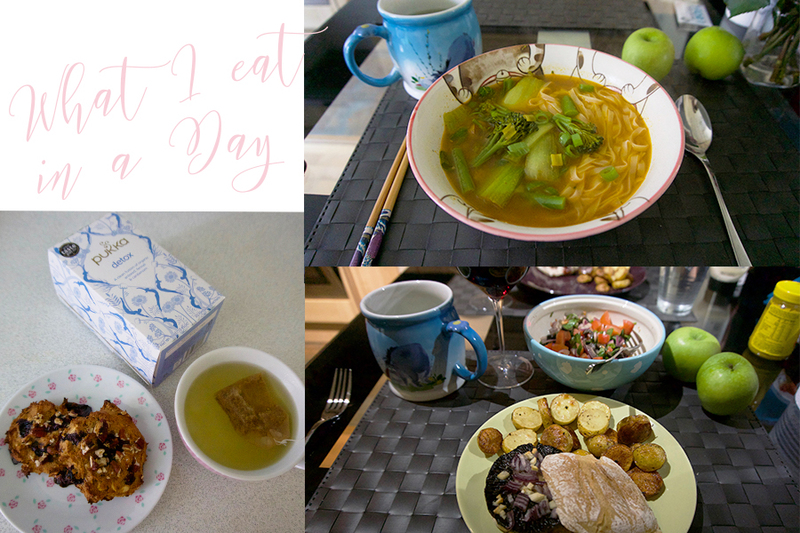 Taking that in consideration and the fact that starting with 19th February I've gone vegan for 40 days, I thought it would be fun to show you what I eat in a day while on this diet. Just in case anyone was curious about the vegan lifestyle choice, it all started when my friend said she'll keep the orthodox easter fasting which means 40 days of being vegan. This sounded like a great opportunity to detox and help my body feel better. Since moving to London I've been eating a lot of junk food which has taken a toll on me. I really wanted to get back on a healthier track while challenging myself to avoid all animal products. I slipped once, but otherwise it hasn't been awful. Of course I crave burgers and ice cream, however my body is feeling better so clearly this was much needed. I'm going to detox until the 9th April and if anyone is interested I will share my final thoughts then. In today's video I'm sharing what I eat in a day all vegan meals, sharing recipes and sweets. Let me know if you like the video, please subscribe and tell me if you would like more food posts.